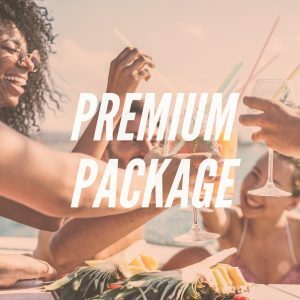 Create​ ​your​ ​own​ ​experiences​ ​on​ ​the​ ​sea​ ​with​ ​Prestige! 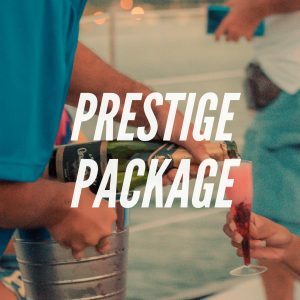 Take​ ​advantage​ ​of​ ​our​ ​catamaran​ ​rental,​ ​private​ ​charters,​ ​&​ ​tours!​ ​Whether​ ​you​ ​plan​ ​to​ ​host​ ​a social​ ​or​ ​corporate​ ​event,​ ​Prestige​ ​provides​ ​the​ ​perfect​ ​solution​ ​for​ ​a​ ​day​ ​offshore.​ ​Prestige​​ rentals are available in the following packages below. 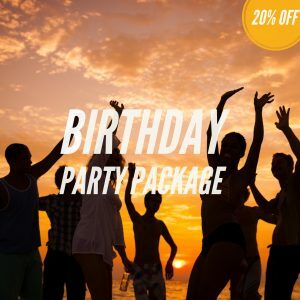 Contact​ ​us today​ using the rental form for​ ​more​ ​information ! 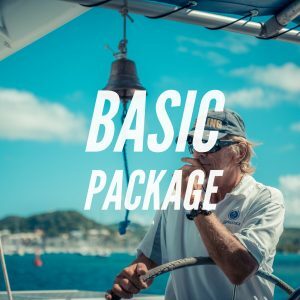 Fully Stocked Boat: Juice, Soda, Water, Ice.